New details have been published on Birmingham Airport's plans to extend its terminal building and create 120 jobs. Planning documents have been published by Solihull District Council after the news was first revealed last week. If approved, the extension, which would have 100,104 sq ft of floorspace, would be located between the main terminal and the short pier. The project would provide extra space for the airport's departure lounge, outbound baggage processing facility and areas for commercial and leisure uses, including five new retail units and ten new food and drink units. A statement submitted to the council on behalf of the airport said: "The proposed development will deliver an enhanced retail offer, improved passenger experience and a new toilet block, whilst providing additional operational areas for baggage handling and logistics, and further airline lounge provision to meet the requirements of increasing passenger numbers at Birmingham Airport. "It is envisaged that the proposed extension will deliver a high quality upgrade of the existing facilities at Birmingham Airport." 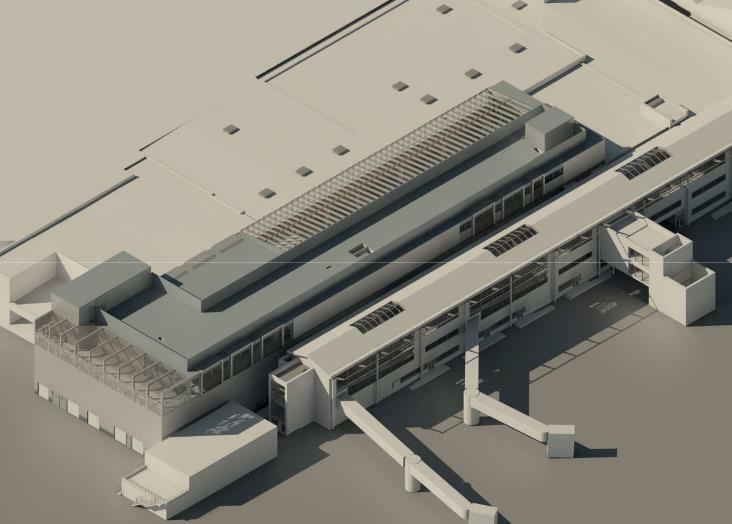 Last week, an airport spokeswoman said: "Birmingham Airport has submitted a planning application to Solihull Metropolitan Borough Council (SMBC) for an extension to the existing terminal building. "This proposed extension will be located between the existing main terminal and the short pier, within the existing airport boundary. "The planning application will be determined by SMBC, which will undertake its statutory three week public consultation process, once the application is validated. "The extra terminal space is intended to ensure a high level of customer service at Birmingham Airport, ensuring more comfort to our passengers. "This proposal is an extension to the existing departure lounge and outbound baggage processing facility."